Dr. Nicole Wagner and Dr. Jordan Greco are working to cure age-related macular degeneration. That's right, they are working to cure a type of blindness. 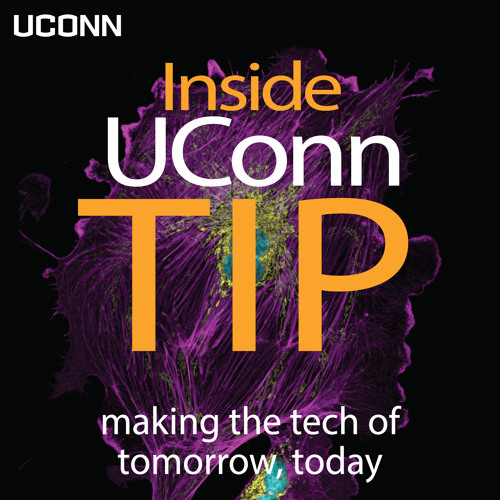 In this first episode of Inside UConn TIP, host Ali Oshinskie goes into their labs to find a journey 3.5 billion years in the making.